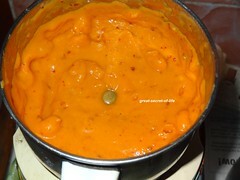 delicious chutney with vibrant color. 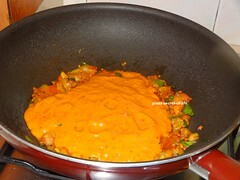 love to try this for my paniyaram too. 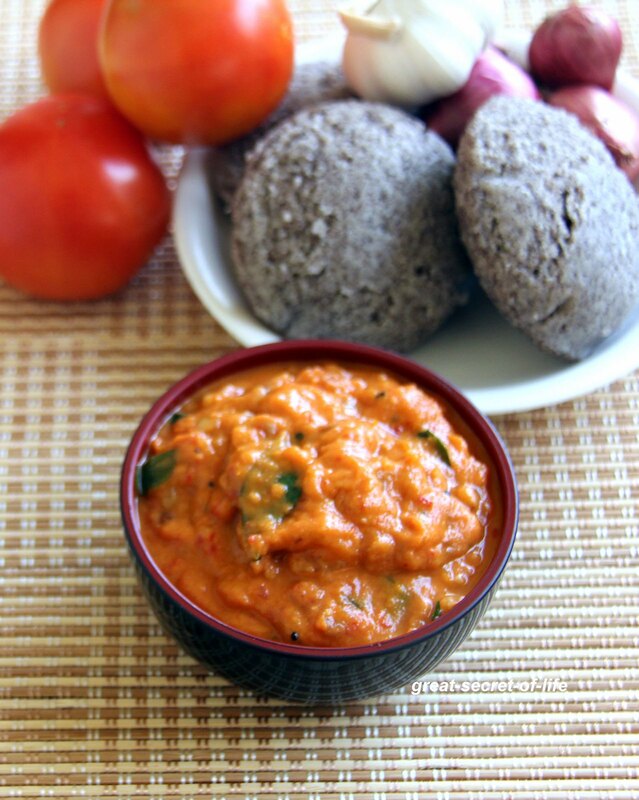 I simply love chutneys; basically those wonderful flavors as showcased in this delicious tomato version. 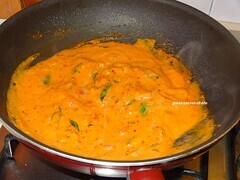 wowww the colour the chutney looks soo inviting!! 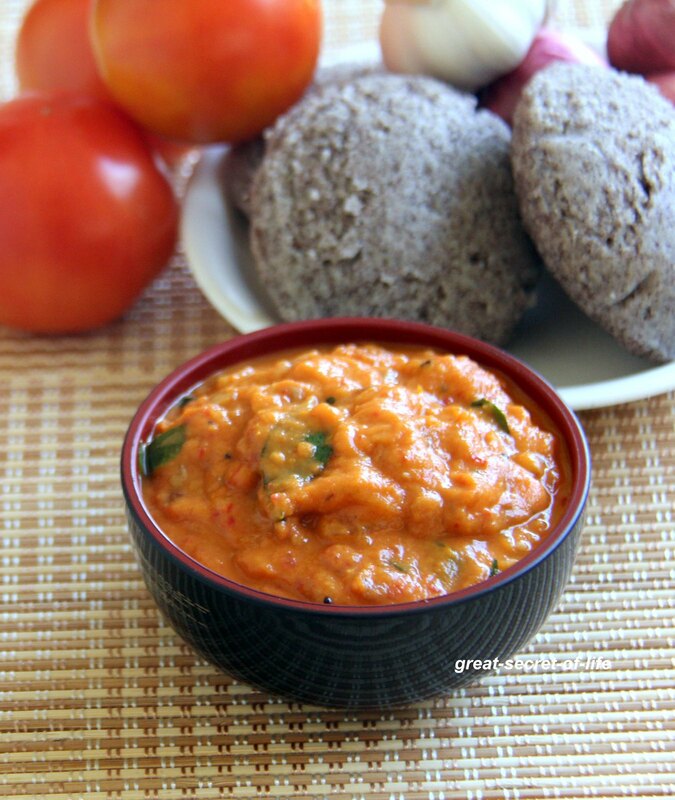 yummy spicy tomato chutney. 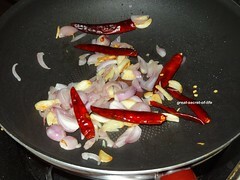 I make it in the same way. 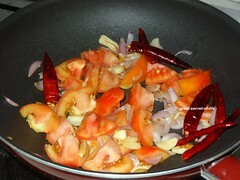 Nice side dish for idly. 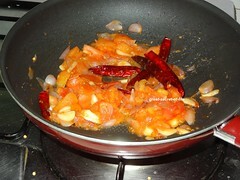 Love the chutney and I liked your idea of using the tomatoes two ways. 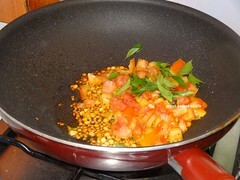 I like adding a little fenugreek seeds to my version. 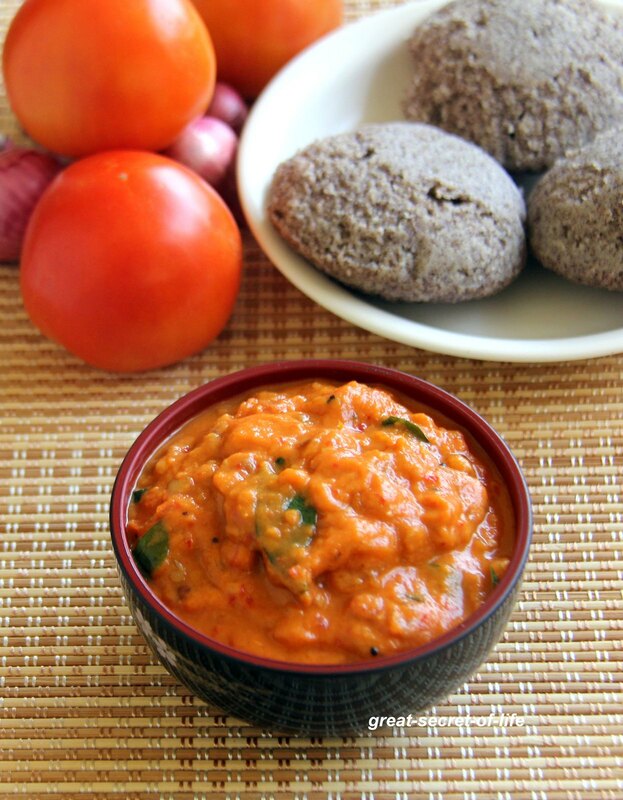 Tomato chutney is one of my favorites...Love it with idly, dosa and even with rotis.